Aldo Casanova, 1966. 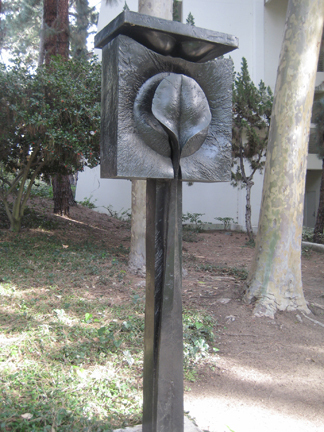 Franklin D. Murphy Sculpture Garden, UCLA. Bronze. Gift of Nathaniel and Margaret Wentworth Owings Foundation,1967.